Insurance Premium Tax: 7% on all annual insurance payments, but only first year of life insurance. Collected through Kenton County Occupational Department. 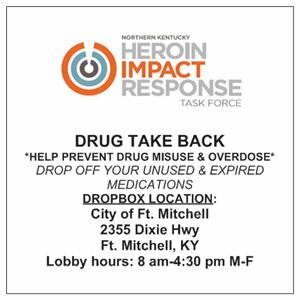 Contact directly at 859-392-1440. Gross Receipts: .075% on all business gross receipts (not net profit). There is no max. Kenton County Taxes are collected separately through Sheriff’s Department! For county tax information CLICK HERE.